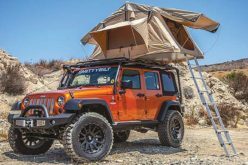 Do you spend a lot of time in the saddle of your off-roader? 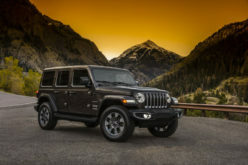 Have your seats been beating you to death, or have they faded from the no-top wheeling you do? Or are they just trashed from the age of your rig? 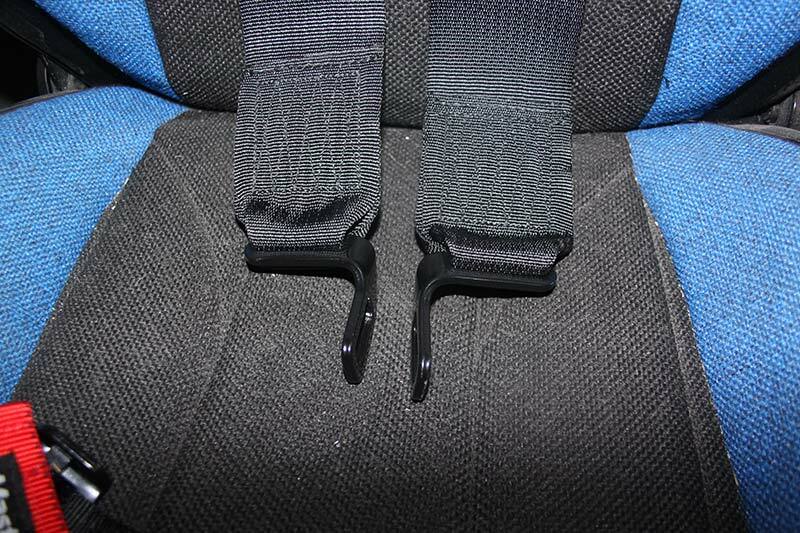 Consider Mastercraft Safety for your next set of seats. I’m onto my second Jeep using a set of Mastercraft seats (my TJ also had a Mastercraft Safety bench in the back) and could not be happier. 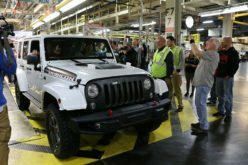 After running my last Jeep for eight years from day one with Mastercraft racing seats, it was a no-brainer that the new build was going to get the same seats. 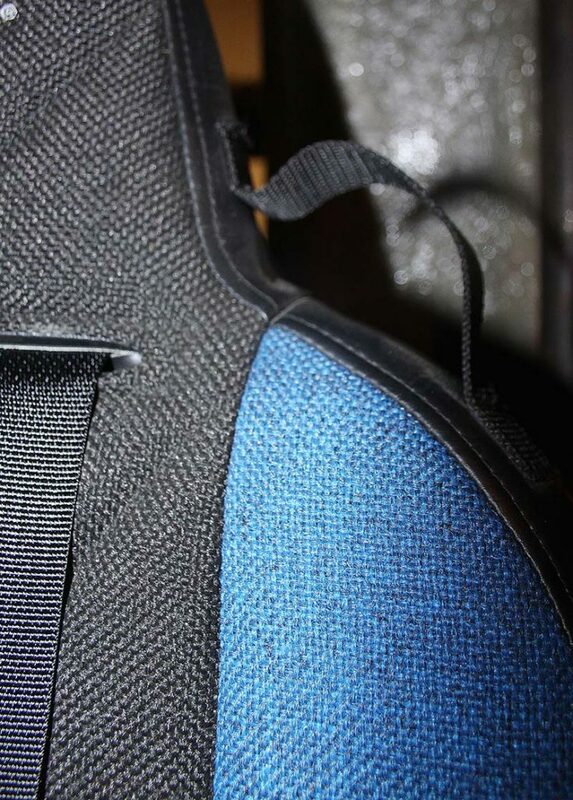 For eight years, that first set has carried me for thousands of off-road miles, never faded or ever lost a stitch from the fabric or left me cringing in the seat with a sore back over the endless rocky miles of trails I covered. In business since 1970, Mastercraft offers a wide array of seating options with 17 different styles and widths, plus variations in between – let alone all the colour options. 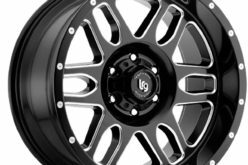 They have a seat that will work in your ride, be it a truck, Jeep, UTV or other project you have going. 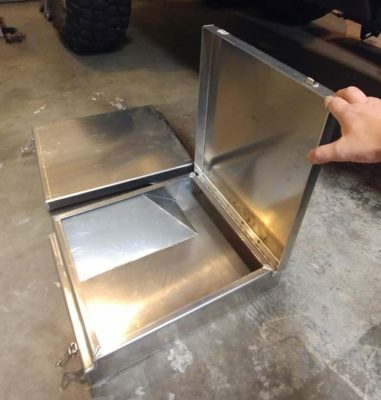 I needed a seat that would fold and give me access to the back of my CJK8 project and allow the seats to flip back to utilize the under seat storage I had planned to build, so I chose the same seats from my Jeep TJ Project – Baja RS. This time I passed on the lumbar adjustment option but added seat heaters. I also went with a black-and-blue colour combination to match the white, blue and silver theme of the build. Each seat is USA-made and uses a unique webbing system inside the seat – commonly referred to as a suspension seat. 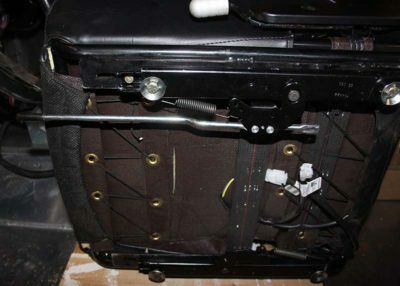 The webbed system gives better shock absorption then a traditional steel spring seat, which can transfer more vibrations through to the occupants. 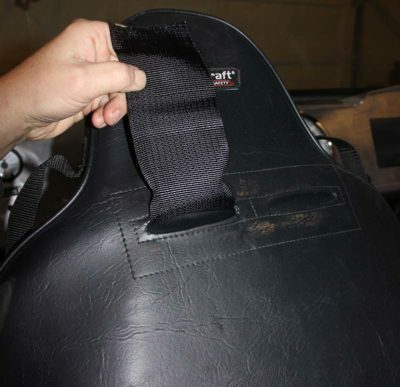 In the case of the seat ever sagging, they can be returned to Mastercraft, who can re-tighten the webbing and restore the support and comfort level back into the seats. If you’re a larger driver, the seats can also be made in extra-wide versions so every body type can find a seat that works for them. 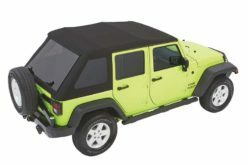 The seats also use fire-retardant foam and extra HD super-durable and colour-fast fabrics to resist the sun and wet and sand our toys see every time we go out. 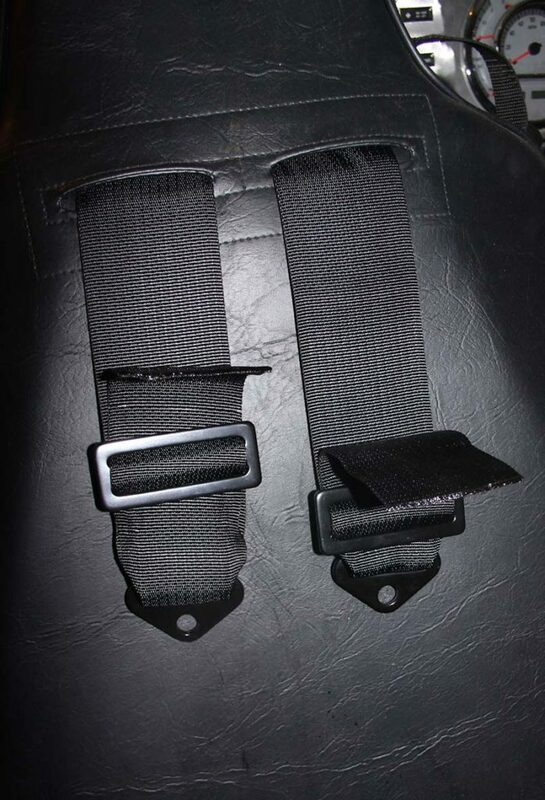 To top off our seats, I ordered a set of four-point harnesses and extra padded sleeves for my wife to reduce the chafing that some can experience with double over the shoulder belts. As I mentioned, the Baja RS seats recline and fold forward – perfect for comfort and gaining access to the back of two-door cabs. 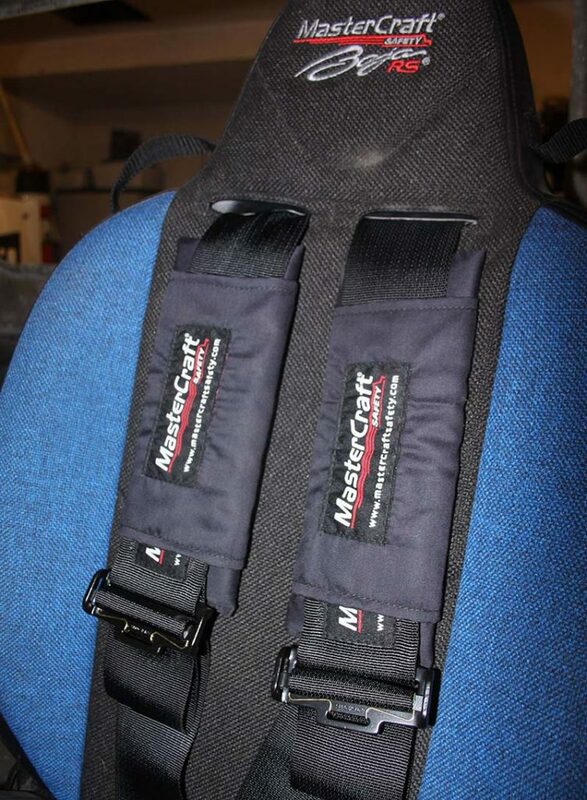 Mastercraft seats start out at $210.00US for the Mastercraft Nomad fixed-position seat and $499.00 for the more-complicated Baja RS seats we used. 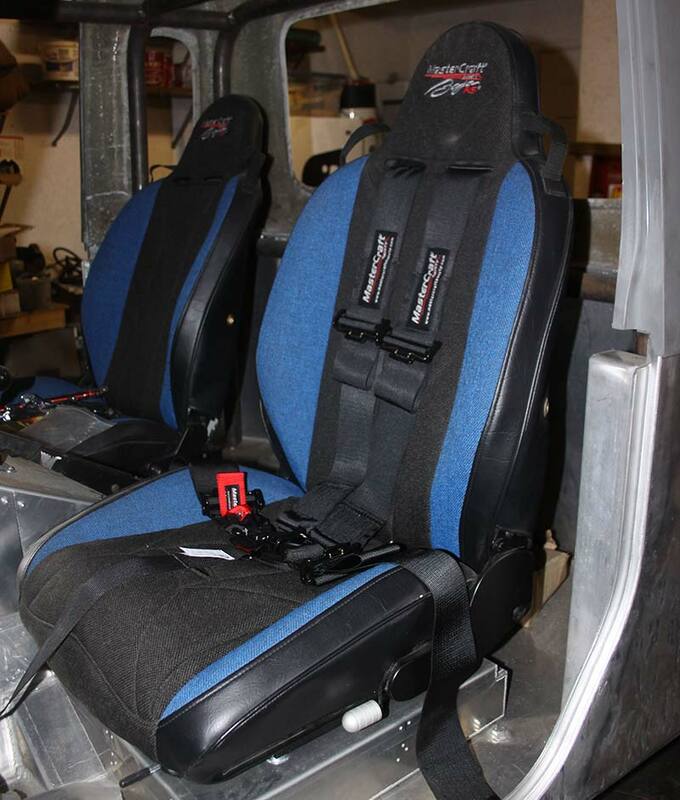 Whichever seats you use, you are guaranteed race-proven safety and comfort in a long-lasting good-looking seat for your rig! 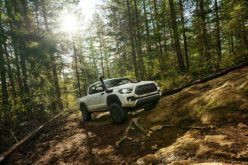 Bad seats, poor sitting position and unsafe seat belts for hard-core wheeling or even your weekend warrior can really make a great project tiring and unsafe to sit in. There are solutions! My go-to for my past two projects has been Mastercraft Safety. With over 17 versions of seats, widths and colour choices, they have a set that will fit virtually anything and anyone. 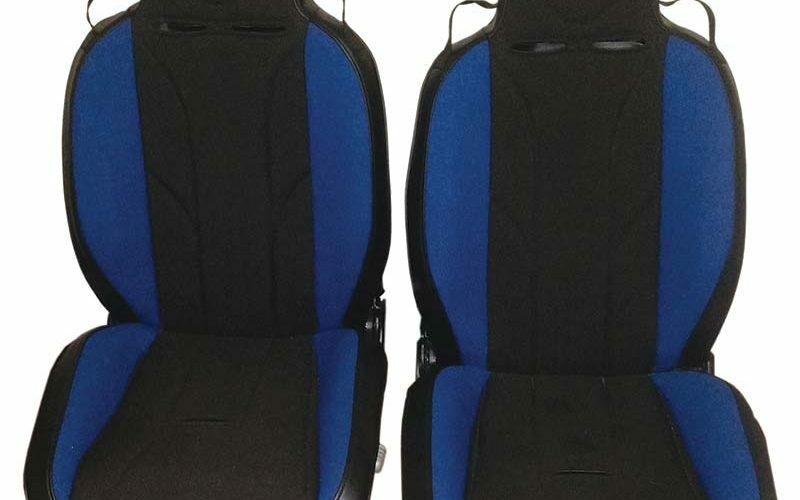 These are their reclining Baja RS seats. Getting the sitting position right is more than just stuffing a set of seats in place where stock seats once were. 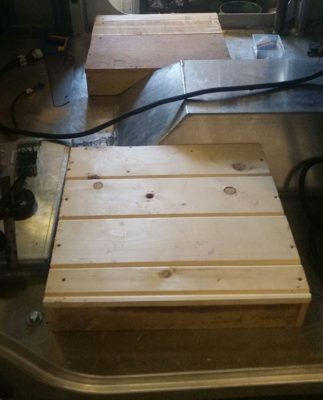 In our case, we were starting from scratch so we mocked up these seat bases to get the seat height right and distance from the dash and pedals right and sent them off to Aqualu – for something cool. 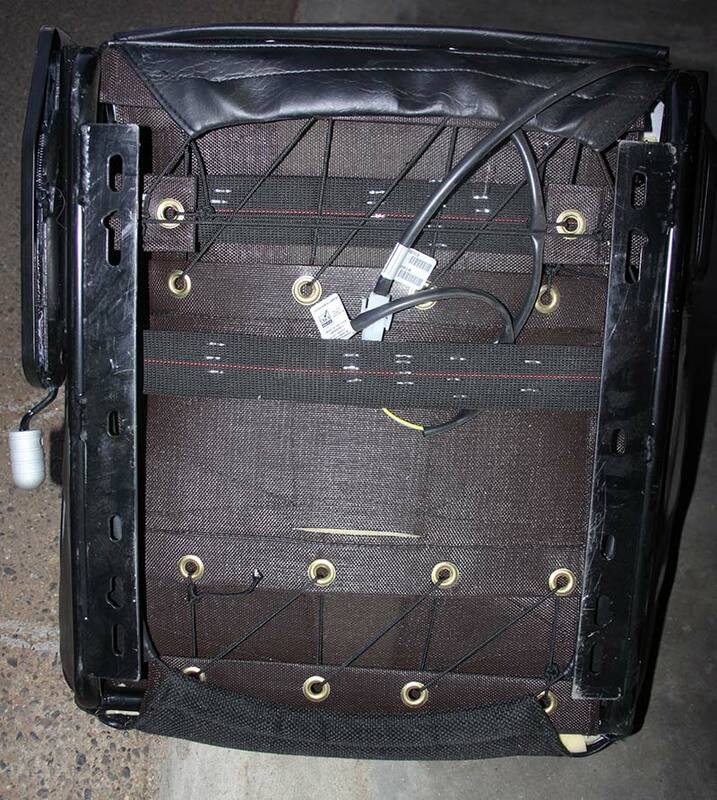 And this is what came back – a set of lockable seat bases and some great added storage! Mastercraft Safely also offers an array of sliders and seat bases to help get your seats into whatever it is you are driving. 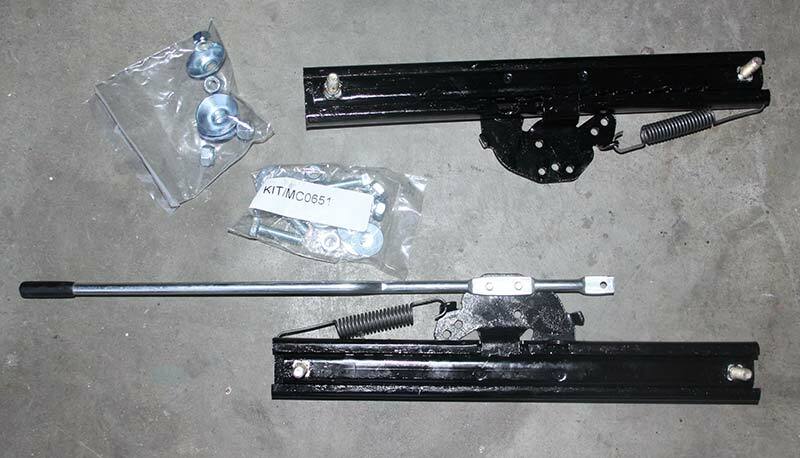 Truck, Jeep, side- by-side etc… These are their universal sliders. Mastercraft offers an array of seats and options. 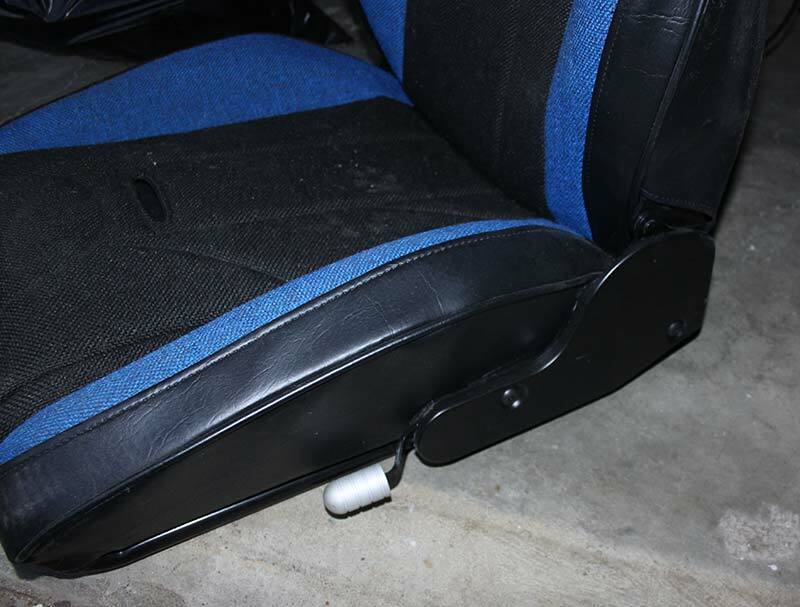 We wanted to access those seat bases and have access to the back of the extended cab, so we picked the Baja RS seats as they recline and flip forward. Commonly known as suspension seats, the steel tubing frame is wrapped in webbing and tension lines so there are no hard surfaces in the area of your back and legs to pinch or hurt you. They offer the best support and safety possible – while still being very comfortable. All foam is also fire resistant. 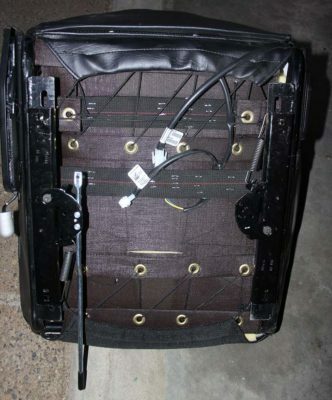 I’m a snow wheeler, so heated seats for the back and bottom were mandatory, but I skipped the lumbar adjustment option. 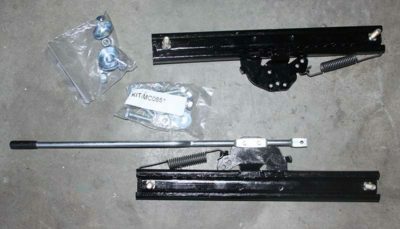 The sliders attach easily to the bottom of the seat frame. Small spacers are needed to clear the seat adjusters. 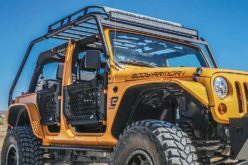 If you hard-mount your seats to a roll cage, you can skip the sliders and spacers. 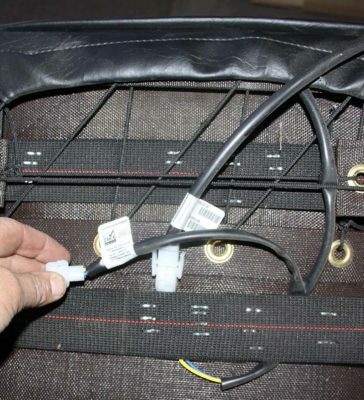 No seat install is complete without good seat belts. 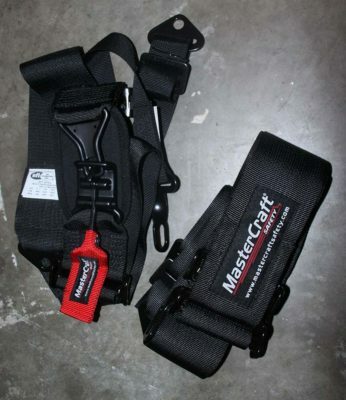 Mastercraft Safety has you covered here as well with these 3-inch 5-point harnesses. Since my last set of Mastercraft belts, they have made a change. 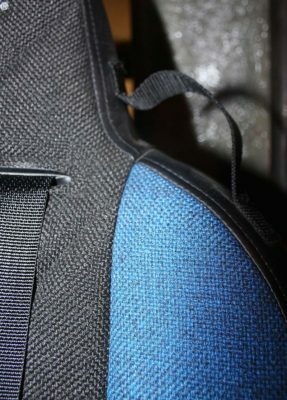 The back straps are now separate rather than weaved into a single mounting strap, and this makes them much easier to install. Take the adjusters off the belts first. 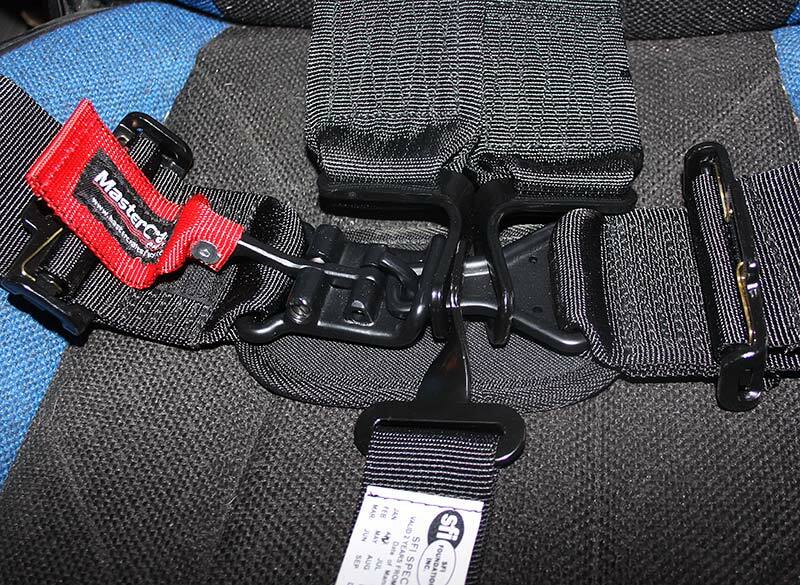 Pull the webbing through the seat slots; keep in mind there is a left- and right-hand belt. With the two belts through the seat, you can reinstall the hardware. 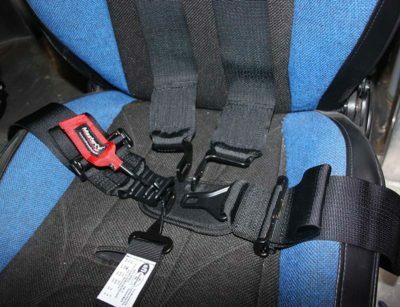 The belts on the corners of the seats can be used to fish your factory three-point harnesses through, or run radio coms or helmet fresh air tubes. The shoulder belts are left and right. The 5-point system all comes together in the locking clamp – two shoulder, two lap and the crotch strap – which also goes through a slot in the seat. Racing requires belts to be SFI-certified and changed every two years. 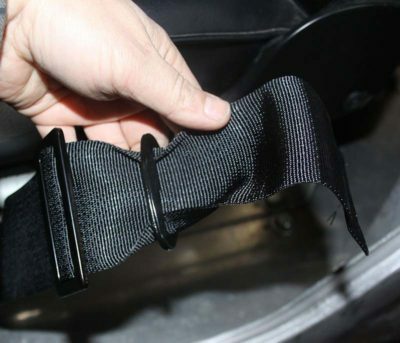 I’ve had these belts almost that long already during my build – something to keep in mind if you have a project you want to race. Buy your belts when you’re ready to race, or use an old set for mock up. 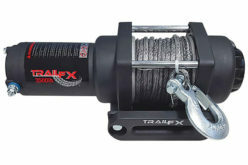 The cam lock is easy to assemble and easy to unlock if an emergency escape is needed. Take some time and learn how to get yourself out quickly – along with your window nets. A few practice drills are always a good idea. I’ve had to bail out of a burning car twice now! This is the second Jeep I’ve built using Mastercraft seats and belts; the first set went 8 years and are now keeping another Jeeper happy! 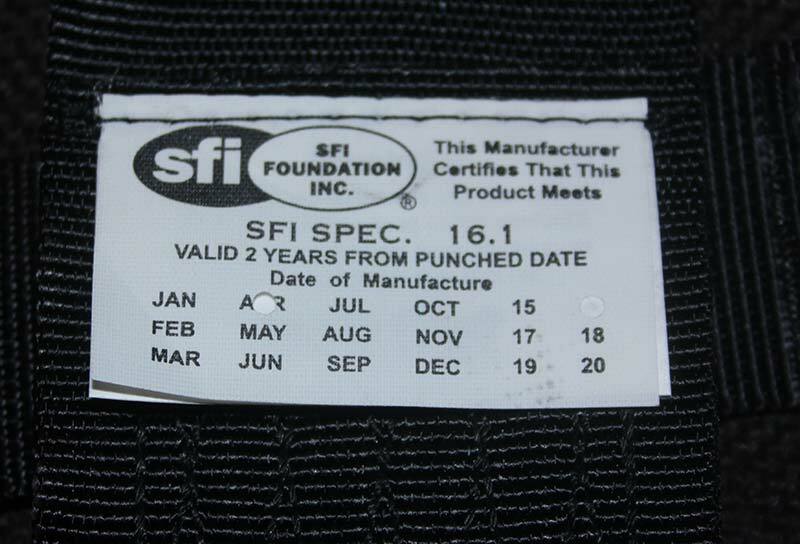 The first set, while well used, were still in great shape with no tears, and not faded from the sun. To add some comfort to the belts – extra pads can be installed to help reduce chafing.